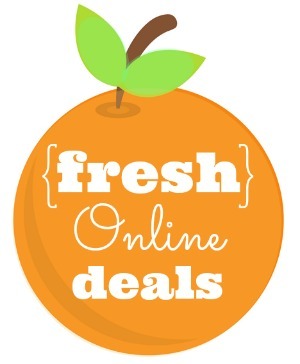 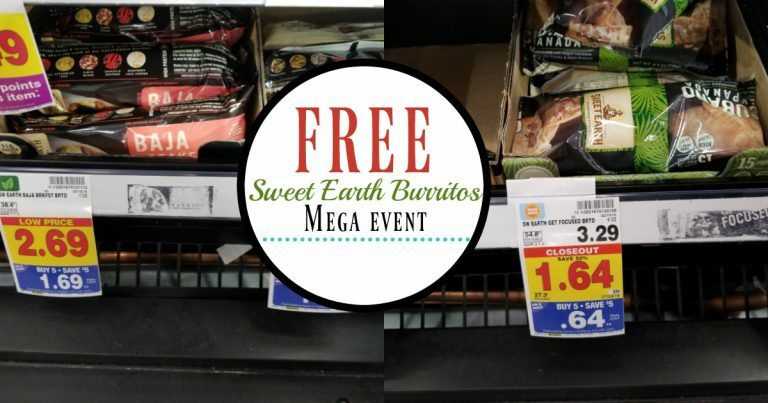 Home » Kroger Mega Event: FREE Sweet Earth Burritos! 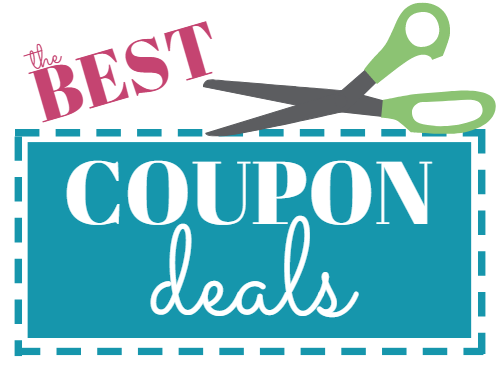 Our store has the Sweet Earth Burritos on Closeout so this deal is going to vary by store. 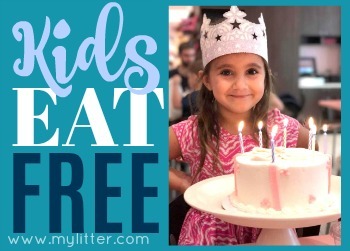 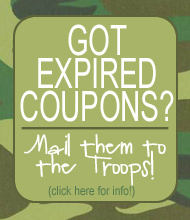 You can print the Sweet Earth Coupon here and combine it with the new Sweet Earth BerryCart Offer to make them FREE!